← Warrior Night! Haaaah – yah! 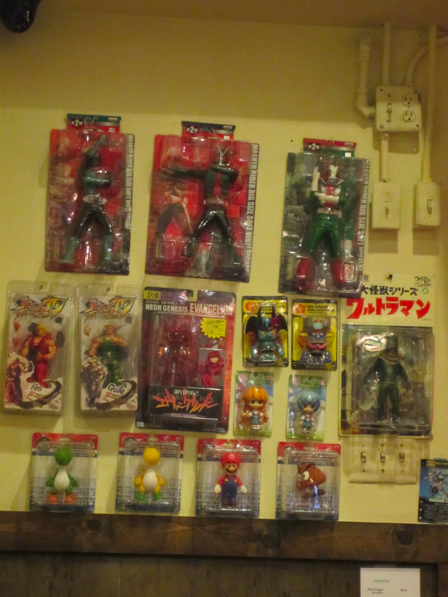 This blog is really late because I have been really busy. But what’s new right? We always write our blogs late anyway! 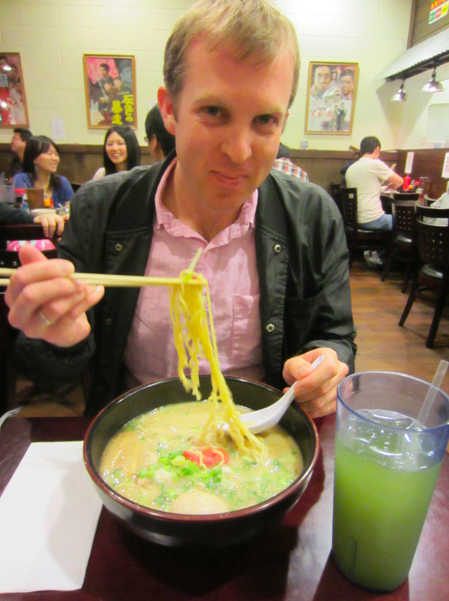 Today I wanted to dedicate this blog to the person who showed me the wonderful world of ramen. He is my good friend, Edwin. I have known Edwin for about 6 years or so from college. We were both percussion students at a community college, and both transferred to CSU Long Beach at the same time. I stuck to my music degree and he moved on to be an English major. He made a wise decision. 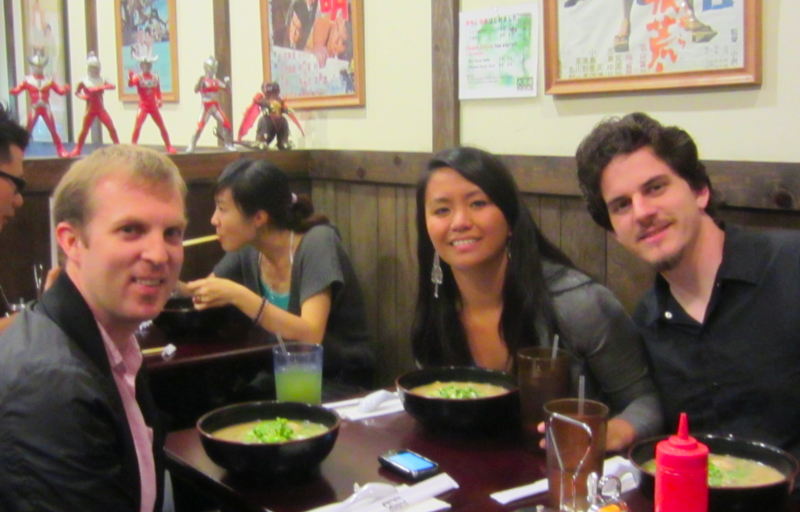 I remember Edwin and I going to Daikokuya in Little Tokyo over 3 years ago. He ordered ramen and I ordered something else. I tried his broth and liked it but for some reason it wasn’t enough to interest me. Two years ago, Edwin told me about a place he found in Fountain Valley called Shin Sen Gumi. He didn’t try the place yet, so he wanted me to go with him. That day changed my feelings for ramen. FOREVER. 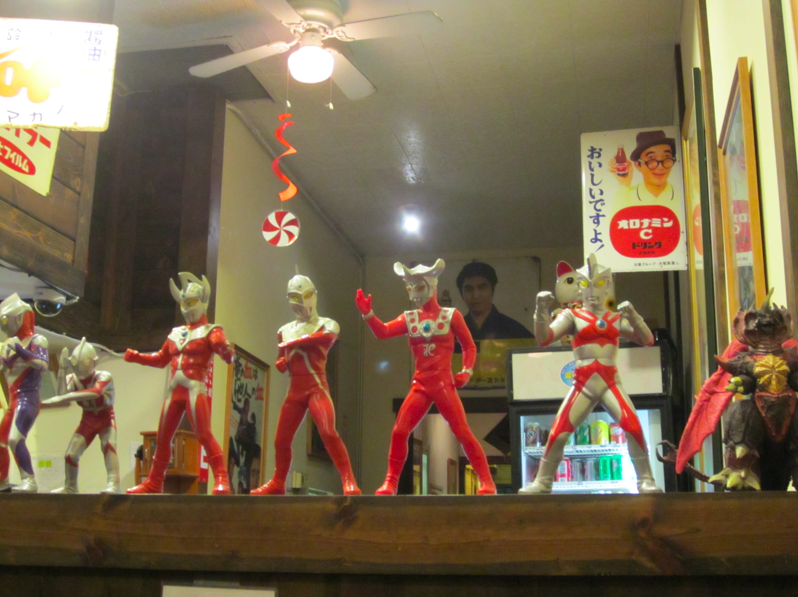 Since then, I went to Shin Sen Gumi almost every week. It wasn’t too far from school and even when I moved back home for the summer, I would drive out of my way to have ramen in Fountain Valley. 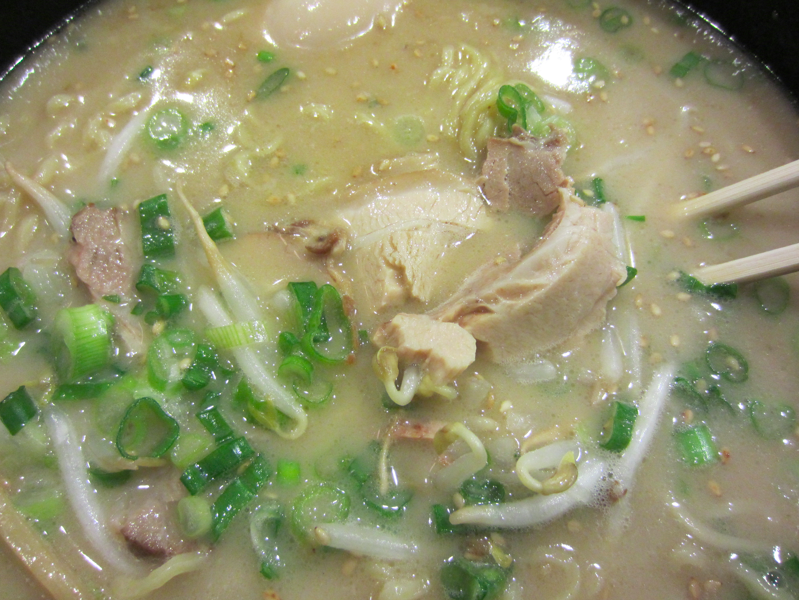 There are other Shin Sen Gumi branches that I’ve tried, (Rosemead and Gardena) but Fountain Valley had the best chef. The first time I introduced Tanya to ramen was Fountain Valley. A couple of weeks ago, I found out that Edwin was moving to Japan to teach conversational English. (One of the cool things about Ed is he knows how to speak Japanese!) His fiancee is also Japanese and is living there. I always knew he had plans to live in Japan but didn’t think it was going to happen this soon. That really bummed me out especially because I had not seen in him since we graduated from college. I wanted to make sure I saw him before he left and the only way we would do this right was to have ramen. 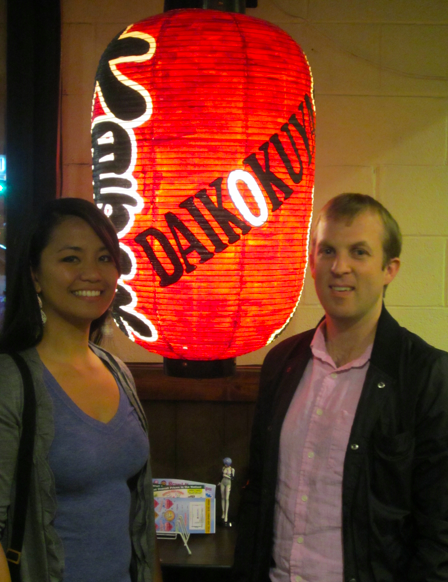 Last Thursday, Sean and I met up with Edwin at Daikokuya in Hacienda Heights. We all ordered the house ramen. No kotteri for me this time! I asked for the bamboo to be removed, but when I got my ramen, there were a few pieces of bamboo buried in it. This always happens!!! The ramen was good, although I honestly wasn’t paying that much attention to the taste since I was more focused and bummed about Edwin leaving. There was so much to catch up on and I was just glad I got to spend time with him with a big bowl of ramen. Random observation. 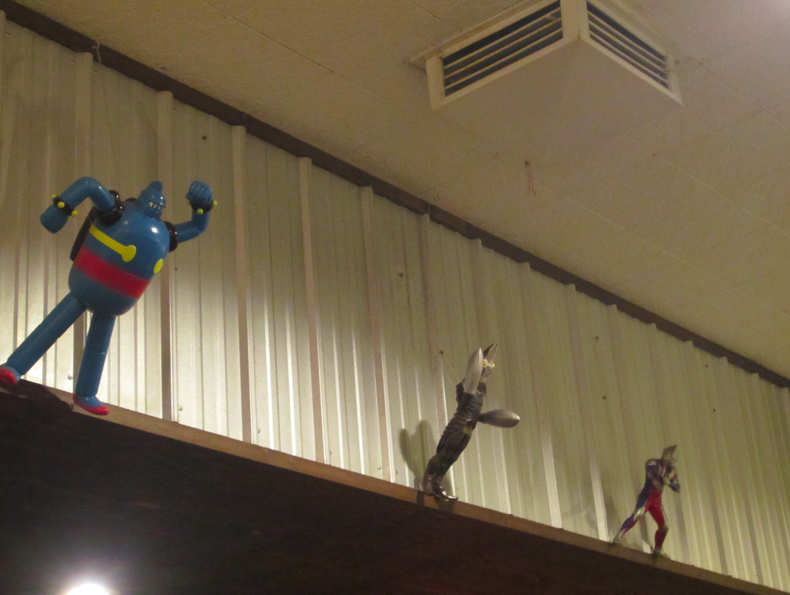 I’ve been here before with Tanya, but I never noticed all the action figures on the walls. I thought that was cool. So here’s to you, Edo-san. Congratulations on your new job and I’m looking forward to hear stories of your new life in Japan and the ramen you’ll be eating there! I hope to see you again someday! I’ll miss ya!